The Run in Place Exercise is a great way to increase your core temperature as part of your warm-up routine. The Run in Place Exercise forms part of the Golf Movement Preparation series of innovative and dynamic exercises that will increase your core temperature, prepare your nervous system for performing the golf swing, and strengthen your body. Figure 1. 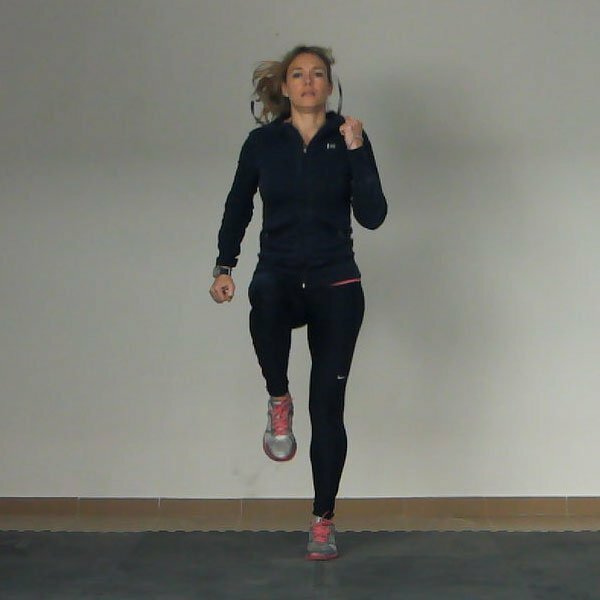 Run in Place Exercise Video. 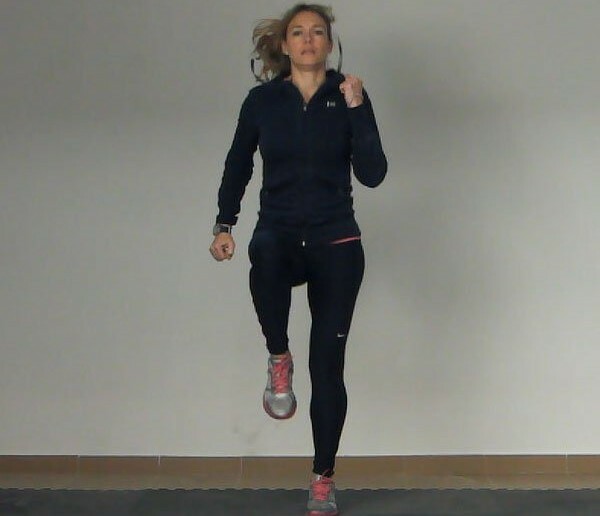 Run on the spot, moving as quickly as you can, bringing your knees to hip height while pumping your arms. Continue for the desired amount of time.